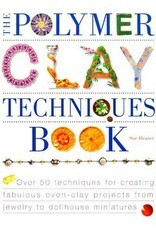 Everyone can achieve great results with polymer clay. 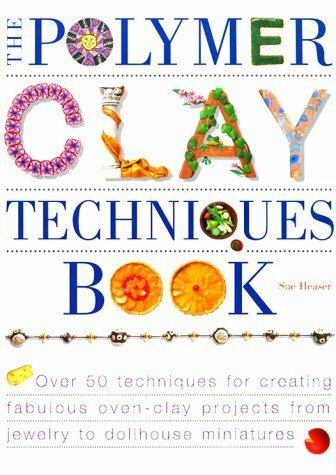 With the 50+ techniques in this book, readers can create polymer clay buttons or boxes or anything in between. Starting with the very basics (such as rolling, baking and gluing), it then moves on to more advanced methods: marbling, texturing, millefiori, bead-making, faux-stone effects and more. Feature spreads show exciting ways to combine techniques. A comprehensive guide to the medium, complete with everything from a listing of necessary tools and materials to inspiring examples of polymer clay art.